April 2013 Typeface released it’s first debut-ep A Thousand Years. The six-track ep gained minor attention mostly because the song My Life had quickly drawn over 20 000 listeners on spotify. The band has played most of its shows in Middle-Finland, however they have also played in bigger stages, such as Helsinki’s The Circus and Tampere’s Pakkahuone. Recently Typeface has been working on new music. With the help of Jaani Peuhu from Iconcrash they produced and recorded three new songs in Sonic Pump studios. The recording sessions began in february 2014 and the tracks were mastered by chartmakers the following august. We Might Fall Asleep (single&music video) was the first sample from the sessions. 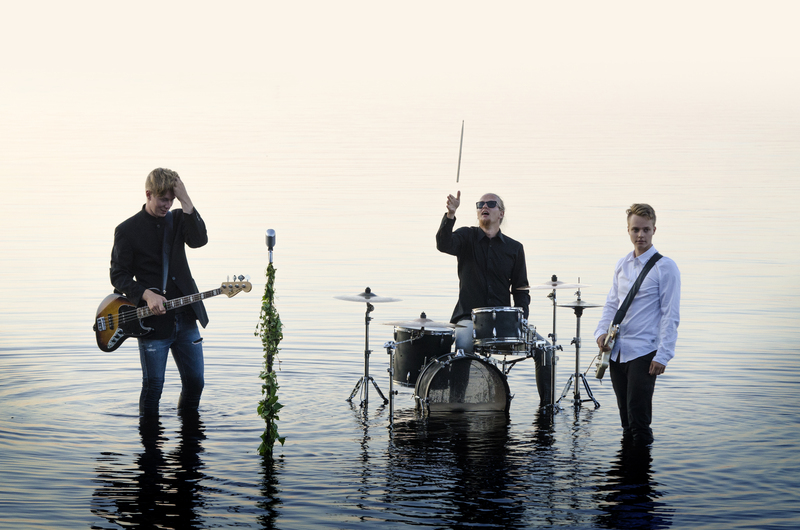 A Little God was the second single from the sessions with Jaani. It was premiered by one Finland’s biggest radio stations, YleX (which is like Finnish BBC). It has now gained a lot of attention in Finland. The song was #1 on Finnish Viral Top-50 Spotify charts!